Part Time position. Posted on 01-02-2019. Keep work area clean and neat. Report any vehicle damage to the Service Manager immediately. 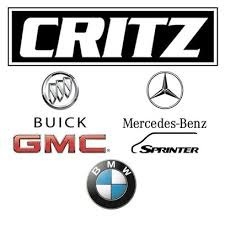 Please send your resume to advisor@critz.com or apply online at Critz.com!